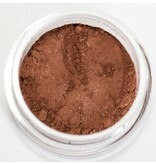 AKA Autumn Glo 2 - gives the sun kissed look. Fresh and vibrant. Miss. November is one of our few gals in the line. 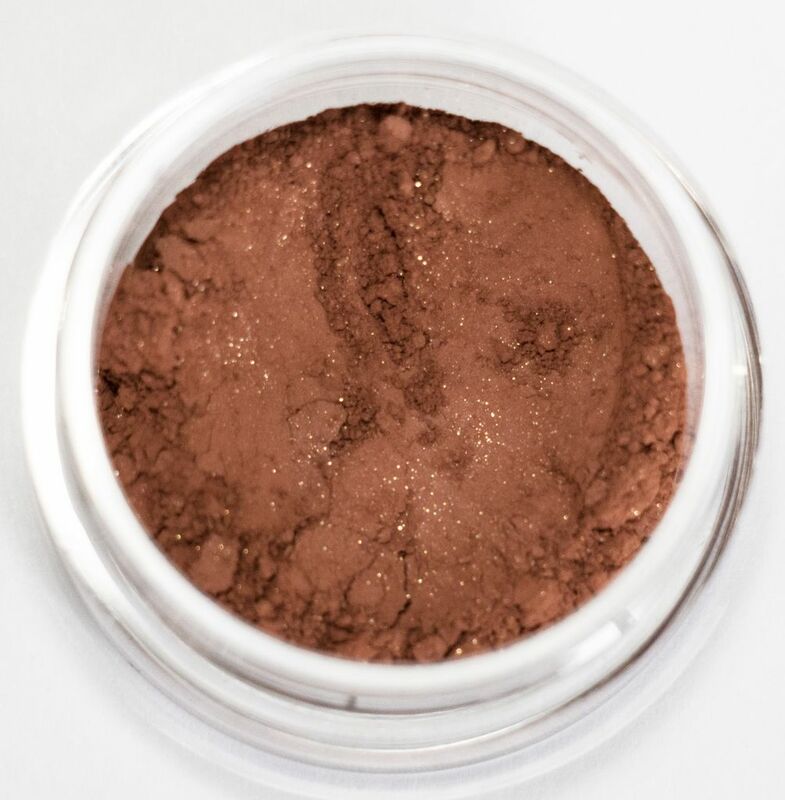 She commands attention and steals the show as she can be worn as eye color, blush/bronzer, and lip if mixed with clear gloss or balm. We should have called her "Show Glo!"